We get excited about metal roofing. 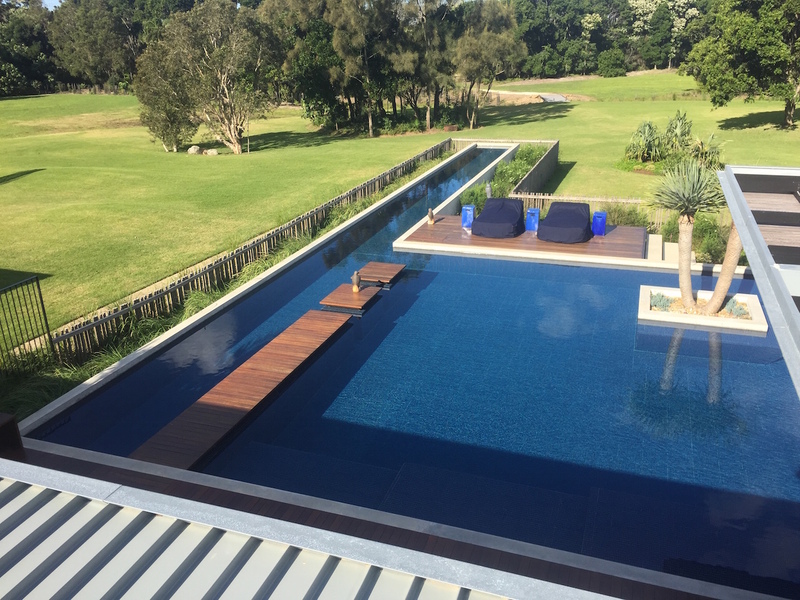 We get even more excited about working with prestige companies such as Bellevarde Constructions – a team motivated by building extraordinary homes, with a focus on high standards and quality workmanship. 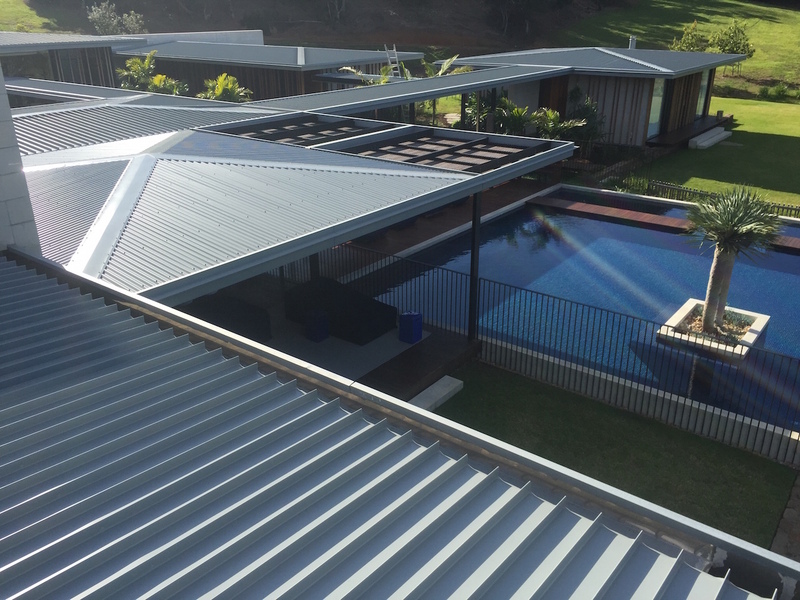 Two very good reasons why we’re proud to be part of their latest project at Broken Head, Byron Bay. The project is one of the last remaining properties to be built on spectacular beachfront, national park acreage in Broken Head…. and it doesn’t disappoint. We’re in the final stages of completing the resort style, pavilion home with unique metal roofing detail, which has taken over 2yrs to complete. Working with Bellevarde Constructions echo’s our own values, from building a team that set out to do things as well as they can be done to implementing a 200 page Specifications book. 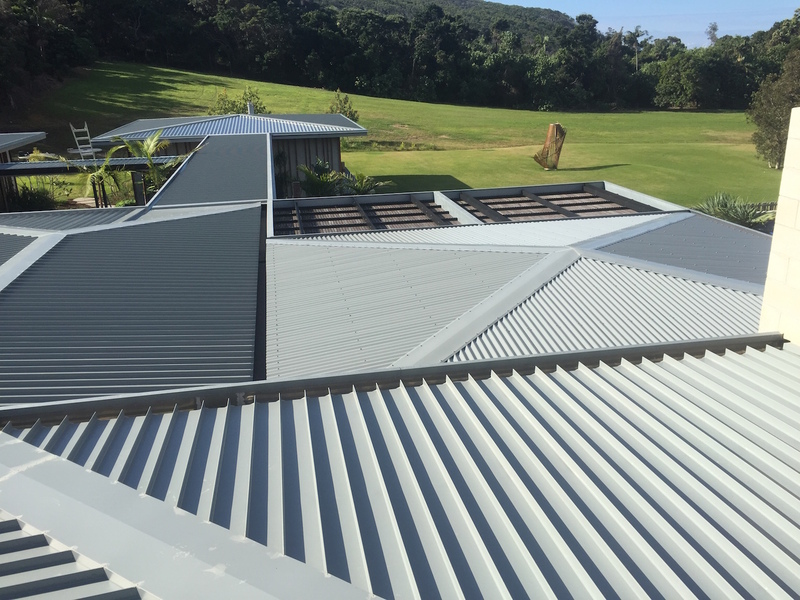 Having the quality of our works formalised into step-by-step instructions, like those of Bellevarde, details how every metal roofing task, roof repair, and roof restoration is to be performed. We look forward to showcasing more pictures when the build draws to a close in 2015. Thinking of building a new home, or replacing your existing roof? Click here to find out how we can help with any new roof requirement.